Two longtime hosts on public radio station WNYC have been suspended while the station investigates unspecified accusations of inappropriate conduct. 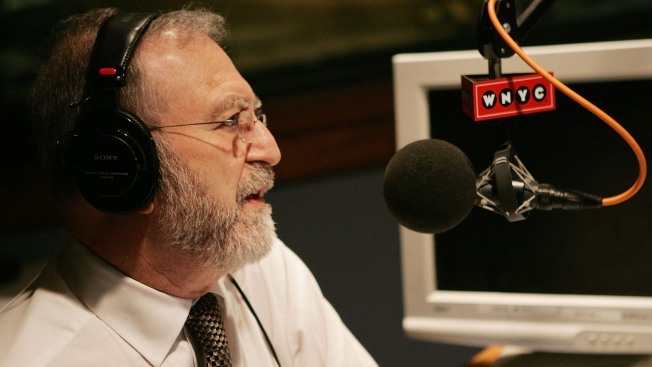 New York Public Radio CEO Laura Walker announced the suspensions of Leonard Lopate and Jonathan Schwartz on Wednesday. She said the company wants to ensure a "harassment-free workplace," but didn't say what the men were accused of doing. Lopate told The New York Times he was "baffled." He said he hadn't been told what the allegations were about but expected to be cleared.